South Dakota has consistently ranked as one of the best states in the nation to start a business and, according to our recent 2019 Tax Climate report, this year is no different. 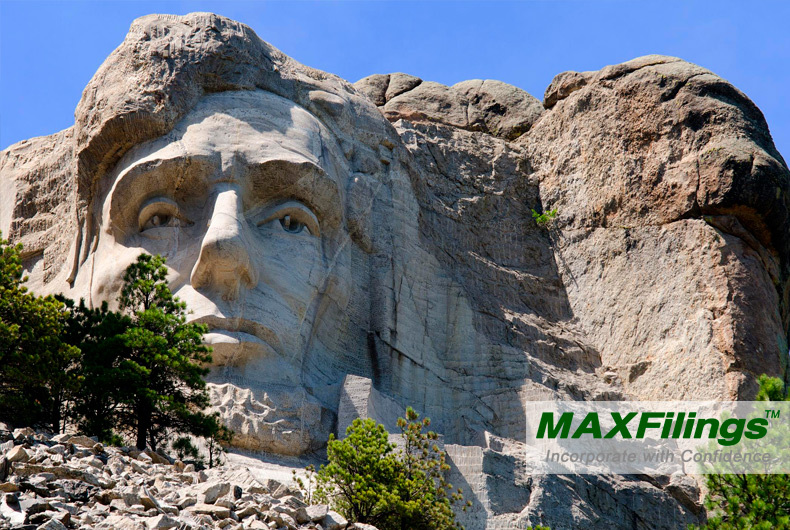 Based on tax climate, the state that’s home to Mount Rushmore is the third-best state in the US for an entrepreneur. South Dakota is a good state to retire in — at least if you can handle the cold winters. For starters, there’s no tax on income, and Social Security and pension funds are considered income. Retirees tend to have more disposable income than the national average and this kind of tax policy keeps more of them in the state and provides a ready-made customer base for businesses. But there’s more in the retirement equation. South Dakota has no inheritance tax. Small-to-medium sized businesses are often family-owned. The ability to pass a business down to heirs (and do it tax-free) is a big selling point to a far-sighted entrepreneur. South Dakota is one of seven states without an income tax. That alone gives it a leg-up on the rest of the country, but the edge becomes more pronounced when you consider it is the only Midwestern state not to tax income. Presuming most would-be entrepreneurs face certain geographic limitations in deciding where to start, that gives South Dakota a comparative advantage on its neighbors. Furthermore, South Dakota doesn’t tax corporate income and they don’t tax business inventories. When an entrepreneur can keep virtually everything they earn, it adds up to a powerful incentive to do business in South Dakota. Given all this, you might wonder why South Dakota doesn’t rank at the very top of the list. Why is the Mount Rushmore State behind Wyoming and Alaska? Sales taxes are the reason. In fact, the 4 percent statewide levy is below the national average. But there are a number of local sales taxes that boost the effective rate just high enough to drop South Dakota into the #3 spot. If you’re deciding where to incorporate your business, read these tips first.